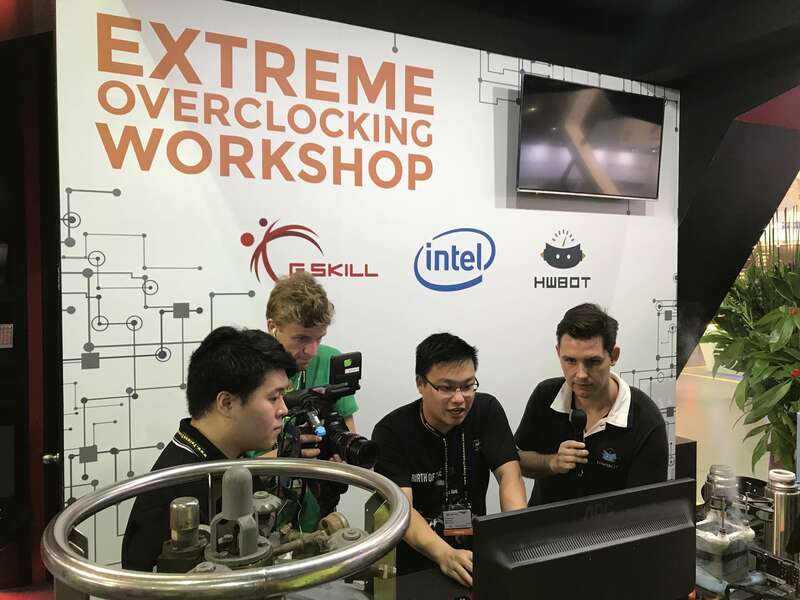 Our client HWBOT is a group consisting of performance enthusiasts, who organized over a dozen extreme overclocking events in 10 countries around the world throughout 2017. 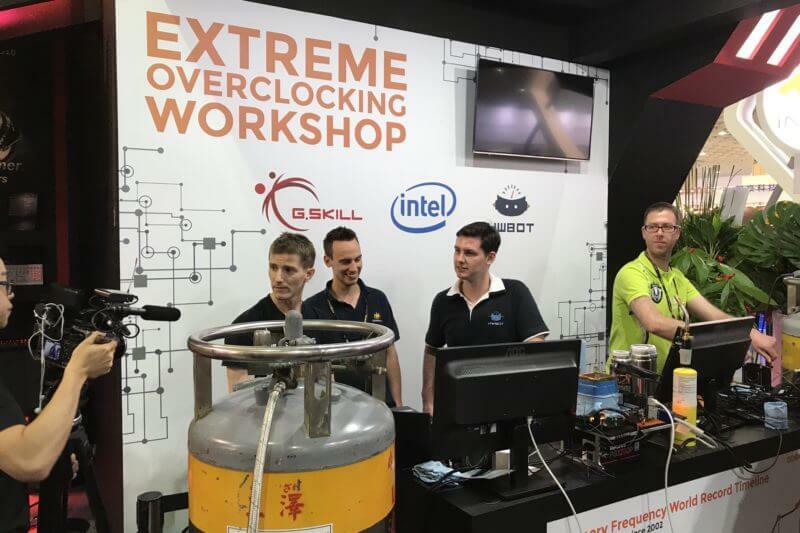 The Computex event happened in cooperation with G.Skill, where the goal was to evangelize overclocking to technology journalists, showing them that extreme overclocking is not as hard or dangerous as it is often made out to be. 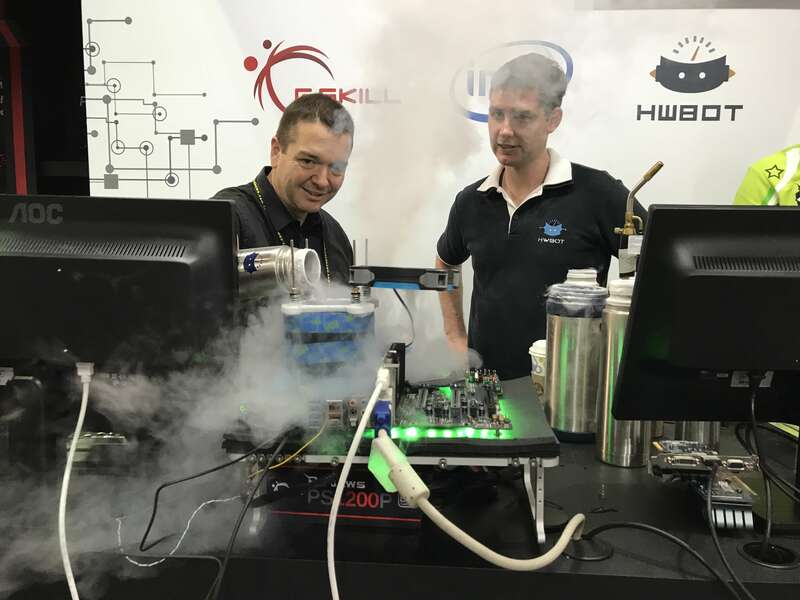 At the Computex event, technology journalists could try overclocking Intel’s latest CPUs past 7 GHz using liquid nitrogen under guidance from HWBOT’s professional overclockers. As the PR agency, it was our duty to ensure the right journalists were invited to the event; some might come only for the entertainment value, without producing actual coverage – thus, we had to use our knowledge of the individuals to assess whether they would be good candidates to invite. 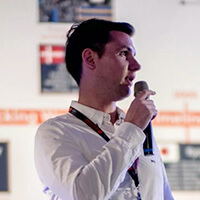 To make things more challenging, at a trade show such as Computex, a journalist’s time is highly valuable and vendors compete intensely for it. Therefore, even with the right journalist, it is highly challenging to draw them in for a time-consuming activity. 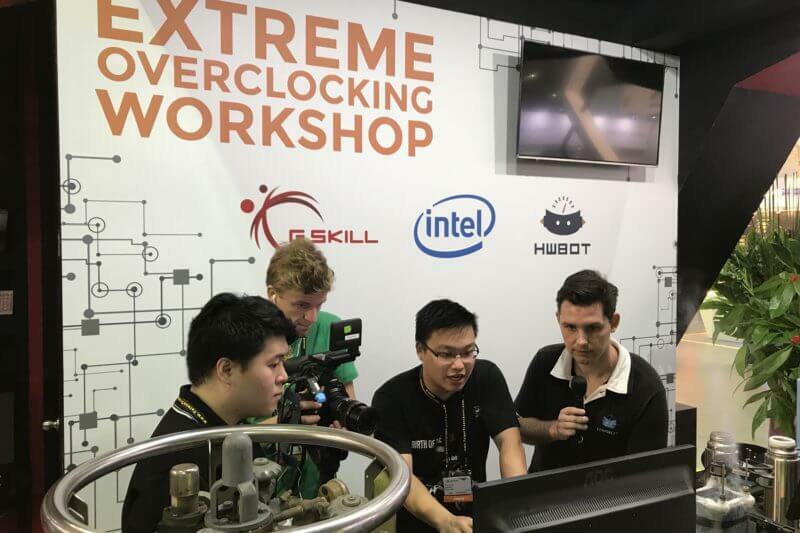 We invited key media from various Tier-A global online and print media, and worked closely with HWBOT, G.Skill to ensure operations ran smoothly. Because HWBOT only had limited time for workshops, we only invited technology journalist whom we trusted would produce content following the event. We invited Tier-A media to achieve the greatest coverage possible. With the event happening at G.Skill’s booth on the trade show floor, public and industry visitors could also enjoy the show, leading to increased community activation. With the time available, HWBOT ended up completing 20 workshops with press, media, and influencers from around the world. Engadget’s video coverage achieved almost 1.7 million views since publication. TechnikPR organized our media schedule during the Computex week which allowed us to focus on the workshop content. This helped greatly ensuring we had working systems for the Tier-A media to experience extreme overclocking at temperatures nearing minus 200 degrees centigrade. 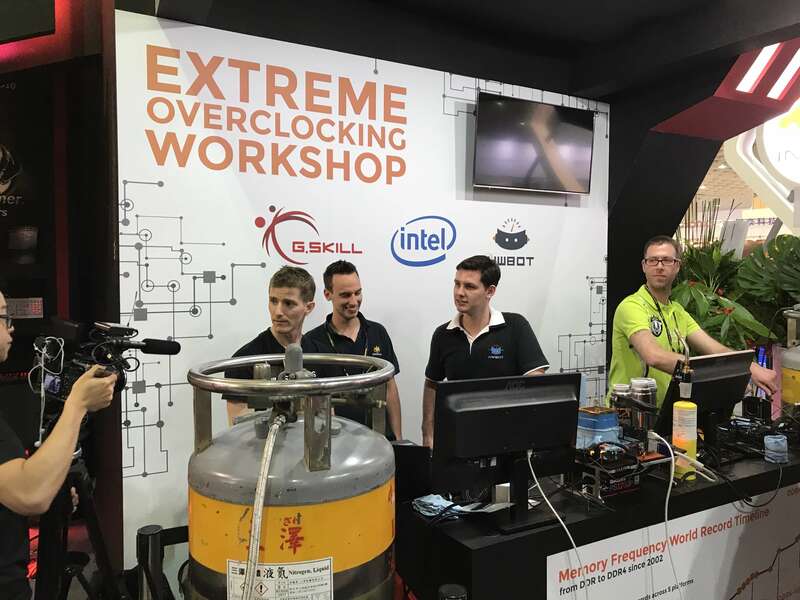 In the end, we ended up creating some of the most viewed online content regarding extreme overclocking - a great success!